Apparently Element Case known as its aluminum iPhone 4 case series gave us a surprise. 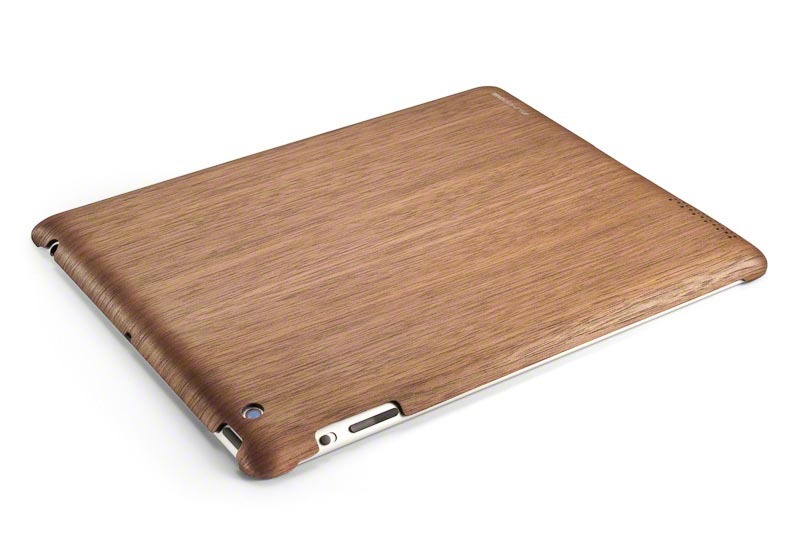 They has focused another nice material and popular mobile device, and released their latest wood iPad 3 case. If you’re also curious, let’s go on checking. This is a form-fitting, strong protective case designed for both iPad 2 and the new iPad. 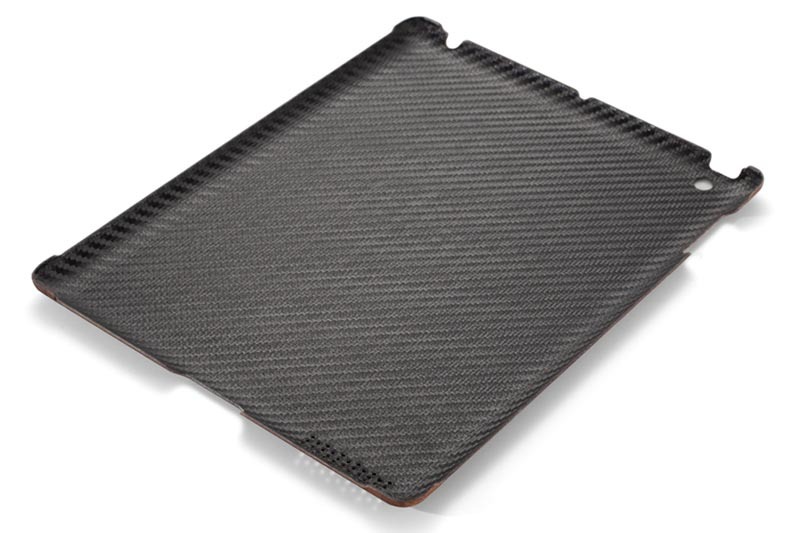 As we can see from the images, the new iPad case features ultra thin, lightweight design and a solid dual-layer construction that consists of a warm natural wood veneer and a genuine carbon fiber in order to protect the iPad 2 or iPad 3 from bumps and scratches. Apart from that, the custom cutouts allow you access to all functions and buttons of your iPad 2 or iPad 3. 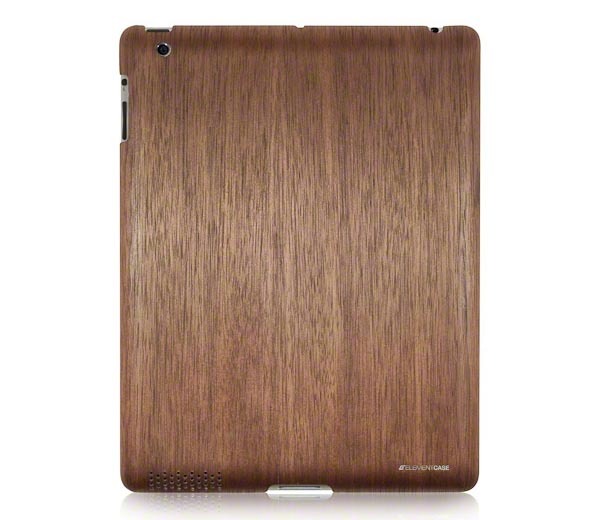 The wood iPad 3 case is priced at $89.99 USD. If you’re interested, jump to Element Case for more details. Additionally, if you need other options, you might like to check the wooden iPad 3 case and more via “iPad 3 case” tag.